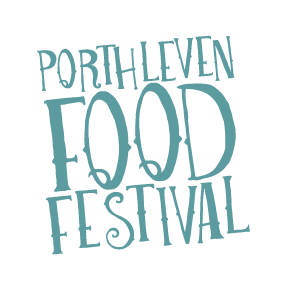 Sample the very freshest local fish at our local businesses at the Festival – and beyond – this year. The return of our Fisherman’s BBQ. Find them on the Harbourside near the Ship Inn serving the freshest mackerel and more right off the boats. The perfect nibble whilst you catch an act on the Lime Kiln stage – but be quick – they always sell out fast. 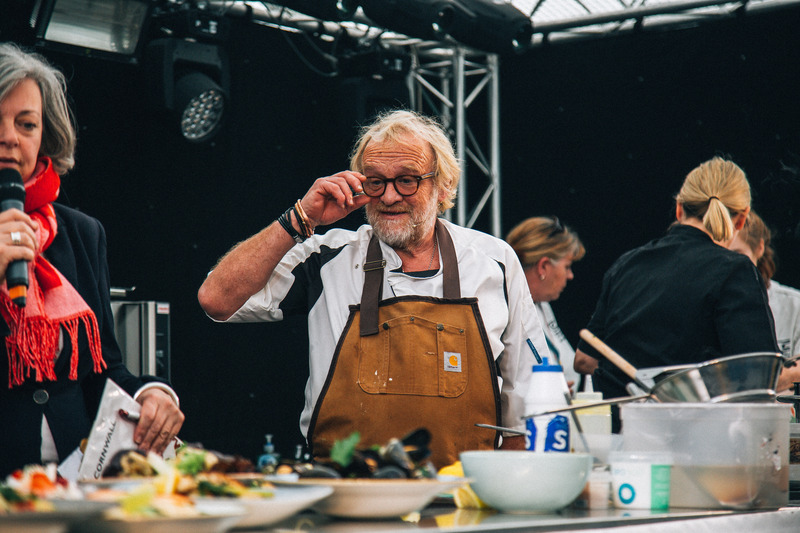 Pop up to Fore Street where Seadrift Chef Chris Brooks will join forces with John from Quayside Fish to offer tasty fishy dishes out on their street stall as you walk down to the Festival or over to the Family Field (or book a table inside Seadrift). Lunch at Kota Kai where the local fish of the day dish is always prepared with an asian twist by Great British Menu chef Jude and his team. Yum! Grab some crab from Southgate’s Cornish Crab. 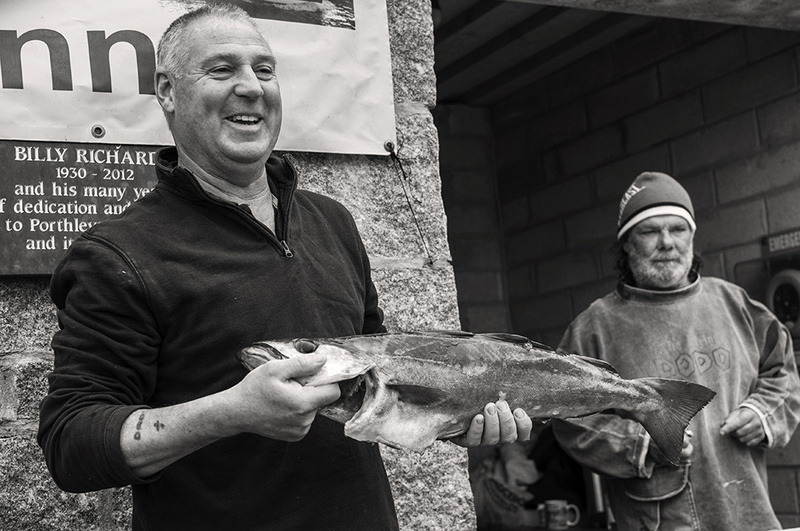 Located on the Harbour Head this family company handpick every morsel to ensure the very best quality and taste. Book a table at Amelies where the Porthleven fish dish, fresh off the boats, lightly seasoned and cooked in the wood-fired oven for amazing flavour is one of the chef’s specialities. Or splash out on lobster – caught by local fisherman Jeremy Hoskins. Did you know? You can buy fresh fish, crab and lobster caught the same day all year round from local company Fish on Wheels? Visit them on Facebook for more info and to place your order.